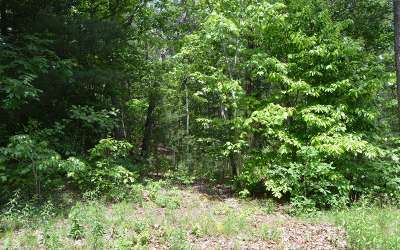 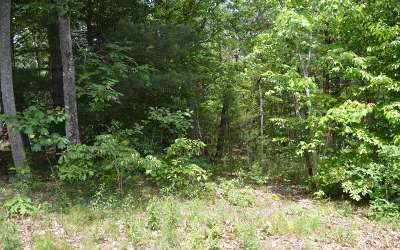 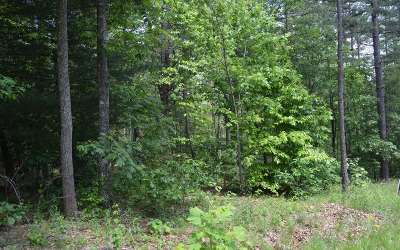 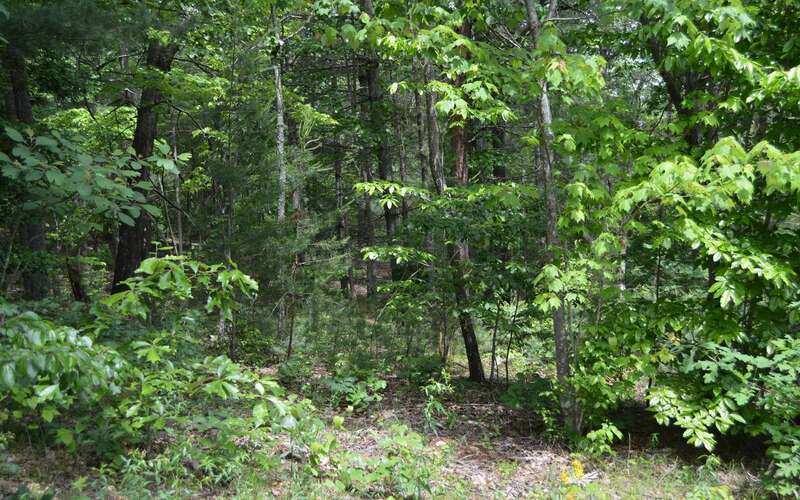 Gentle building lot near Lake Nottely Public Boat Ramp, Marina & Poteet Recreation area! 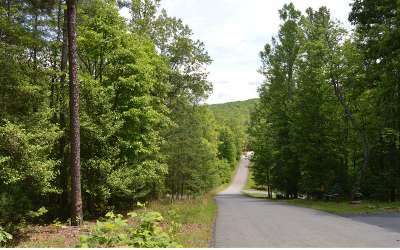 Charming community for you to build your dream home. 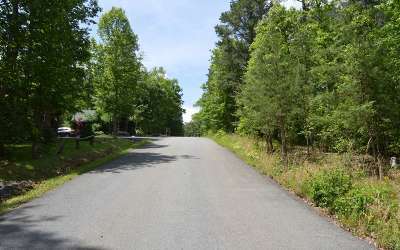 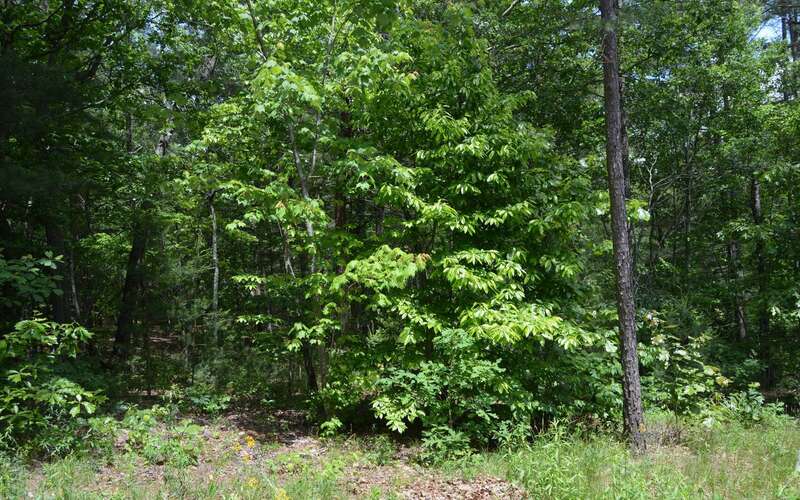 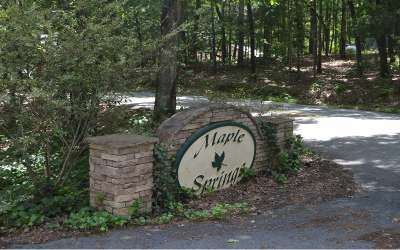 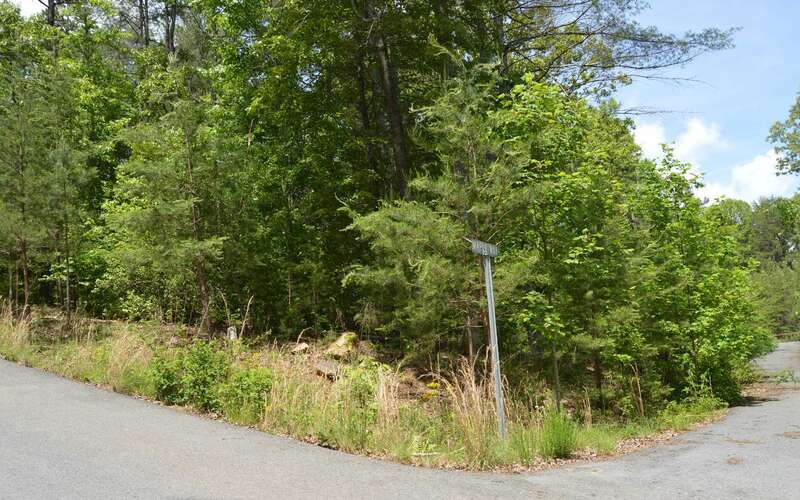 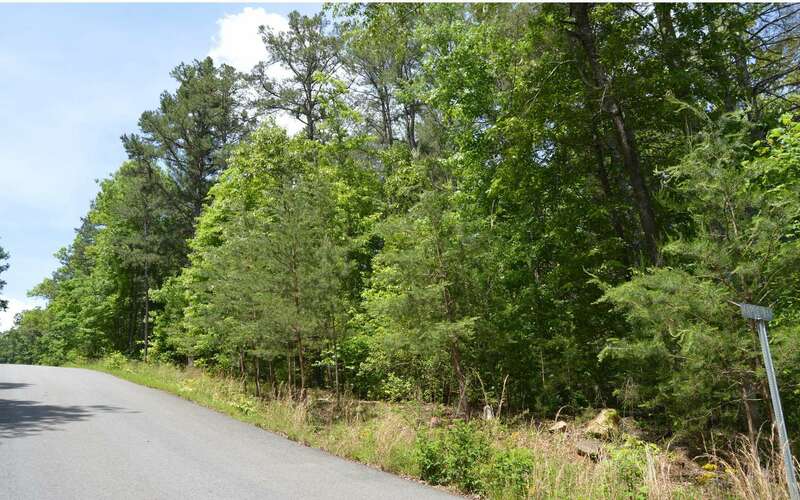 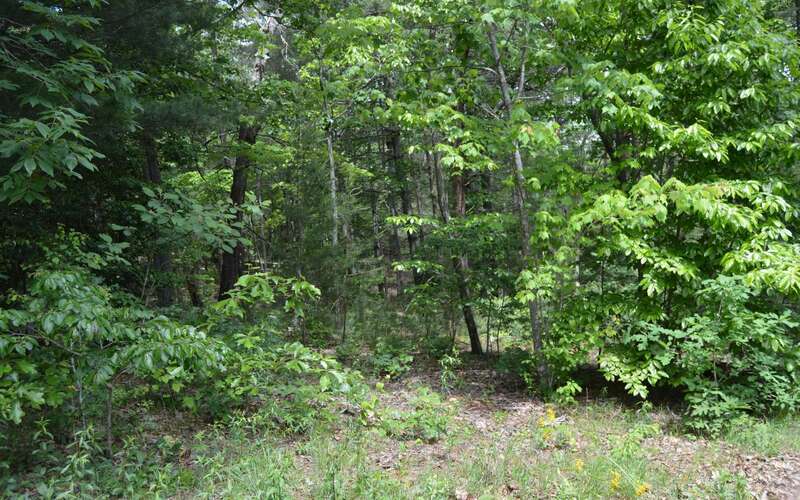 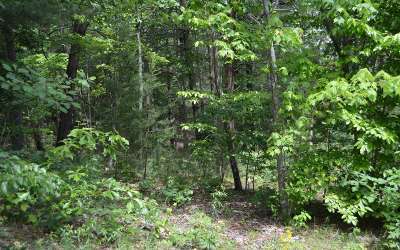 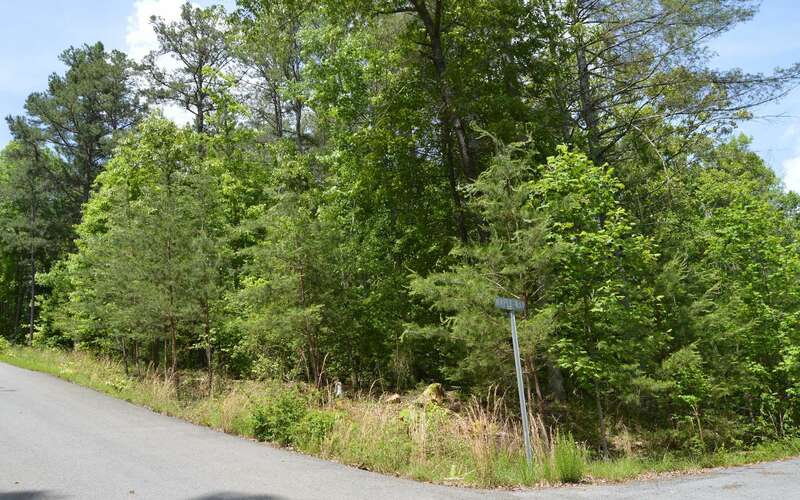 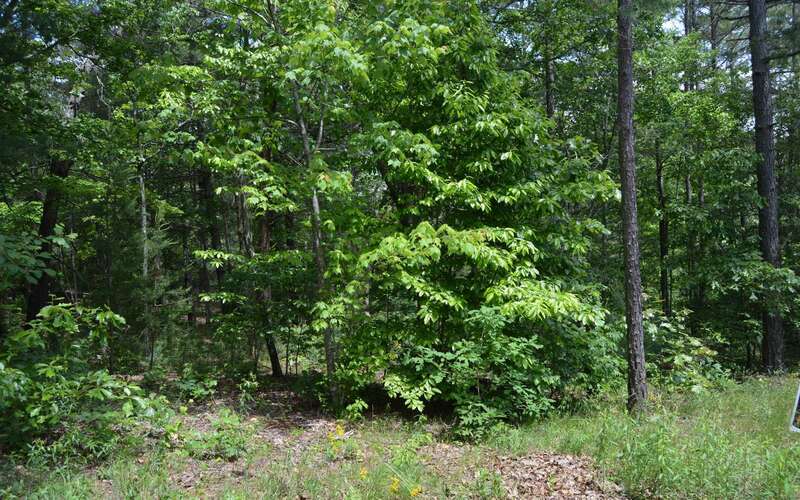 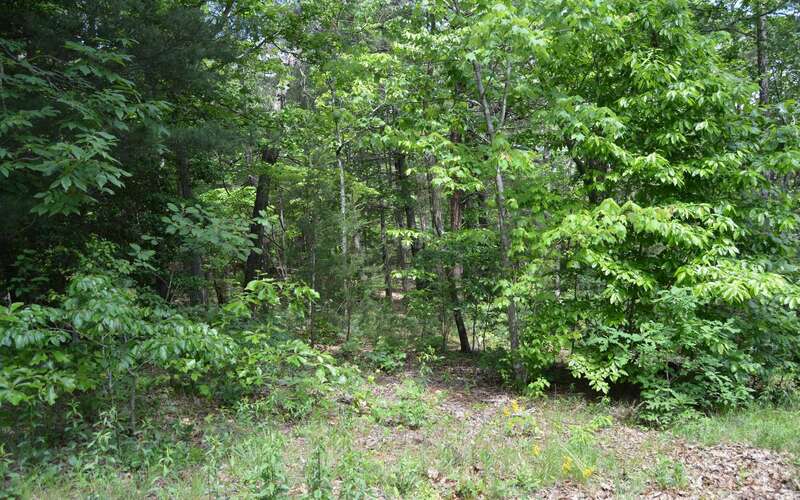 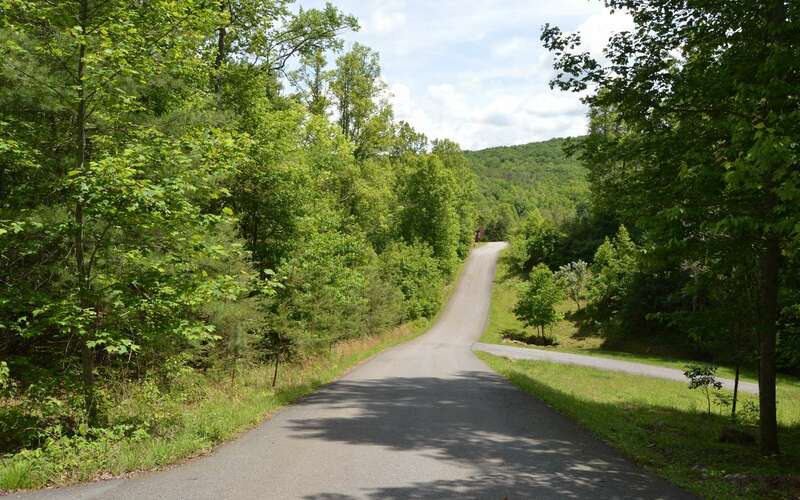 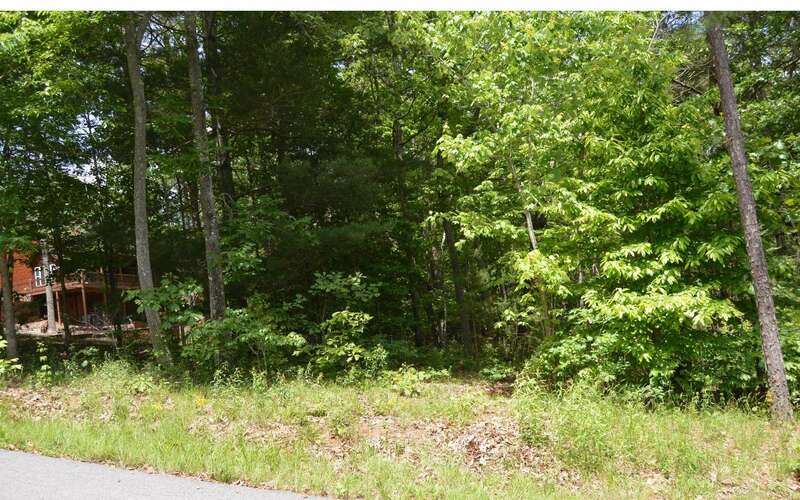 Paved roads, underground utilities & convenient to Blairsville, Blue Ridge & Murphy.